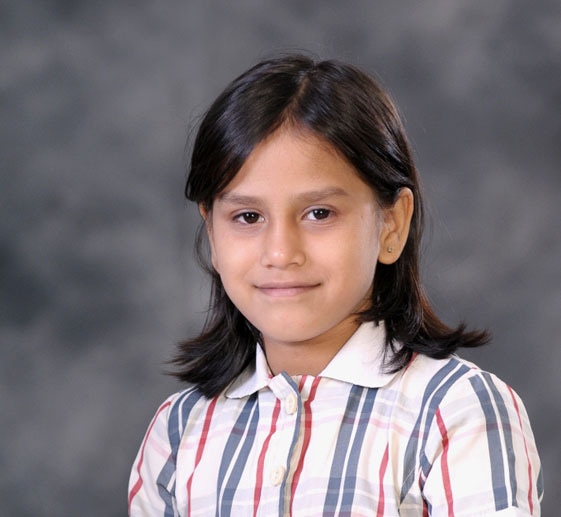 Tejash Yadav of 1 D from Presidium Gurgaon has won a Bronze Medal at 1st Skating Carnival -2016 Vivekanand Public School Gurgaon. 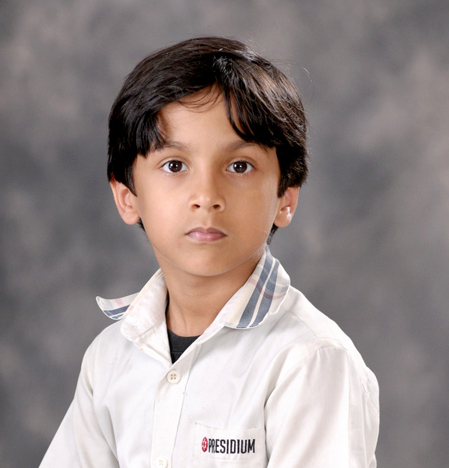 Preserverance ,sincerity ,resilience has lead him to accomplish what he wants. 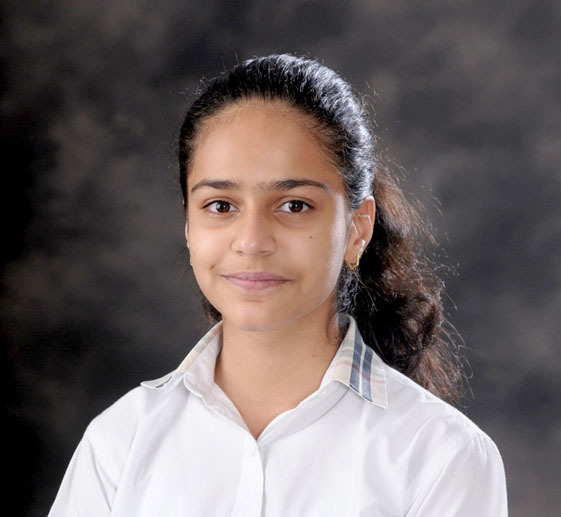 Aanya lamba of Prep E from Presidium Gurgaon has won Silver Medal at 30th Sushil Kumar Memourial Haryana State Skating Championship. 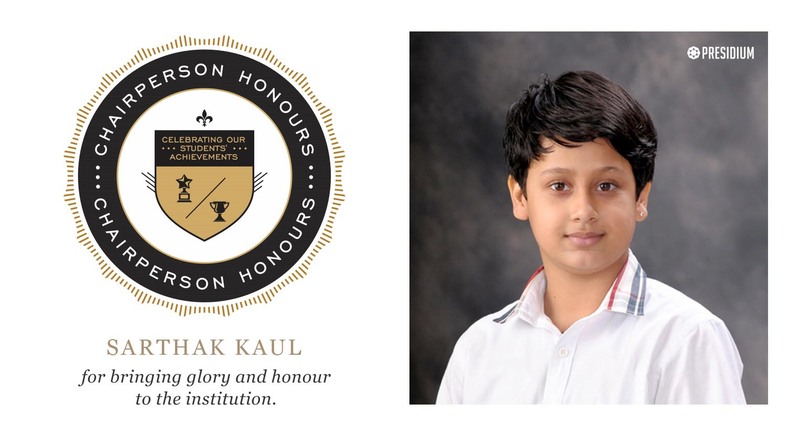 Sarthak Kaul of 5 E from Presidium Gurgaon has won a Bronze Medal at the 28th ITF Delhi State Taekwando Competition.well done Sarthak! 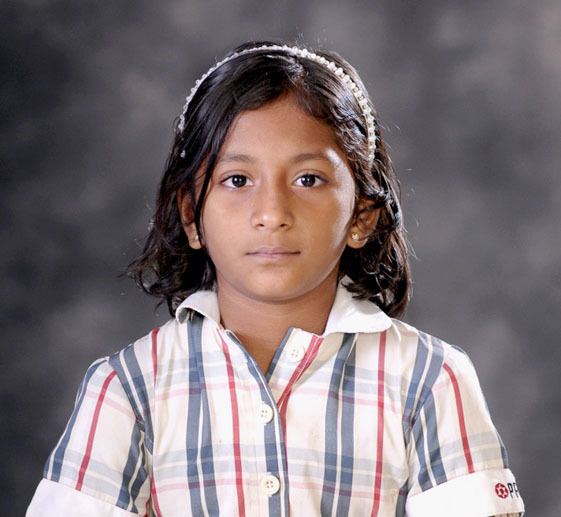 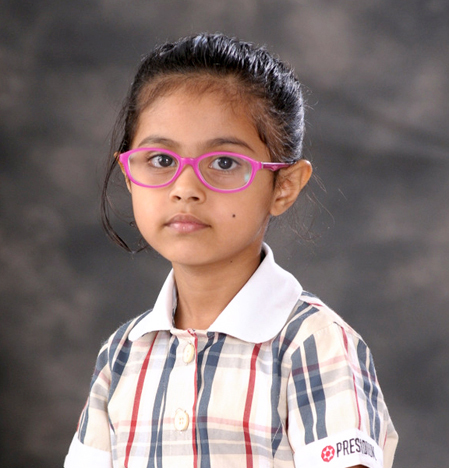 Haneela Kuchimanchi of grade 3G from Presidium Gurgaon has won a Gold Medal at 1st Skating Carnival 2016 -17. 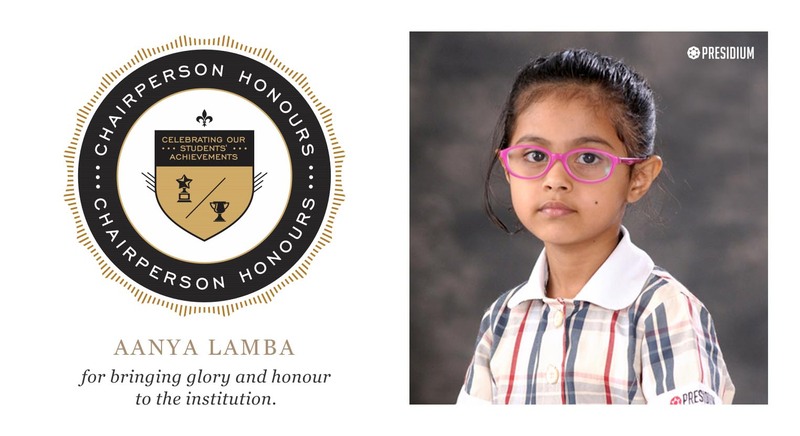 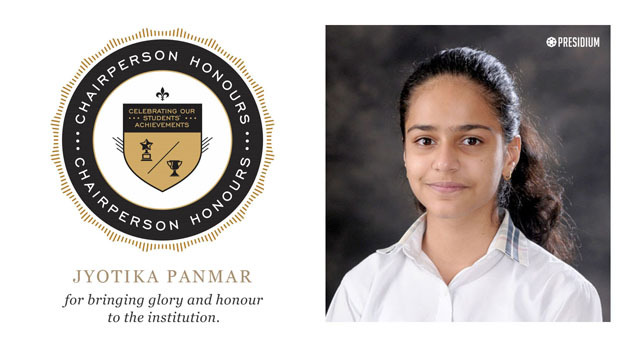 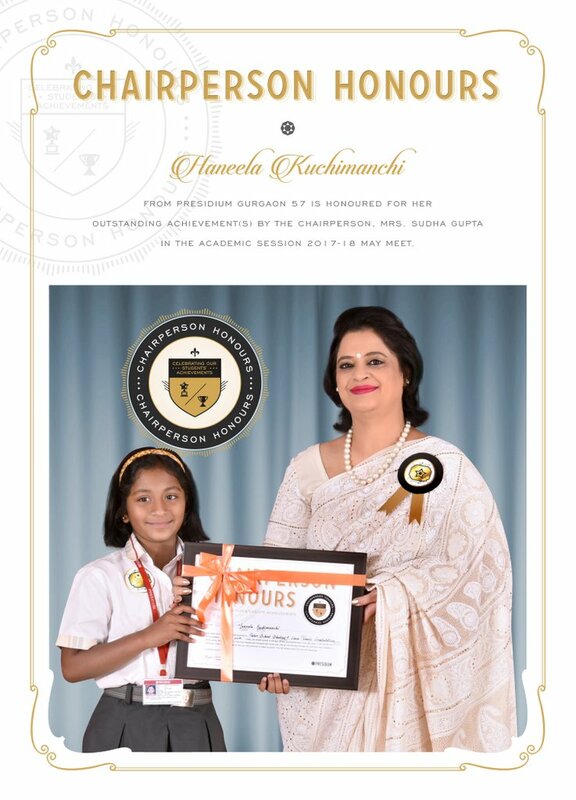 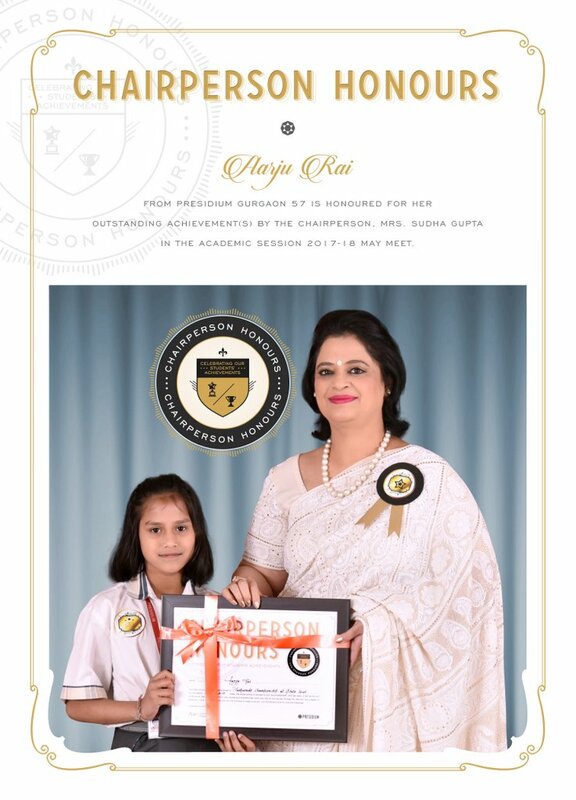 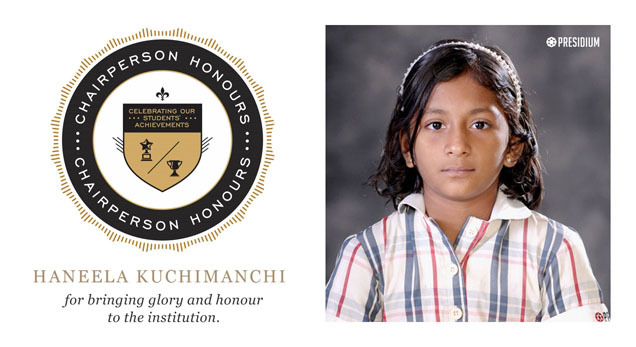 We are proud of her exceptional achievement. 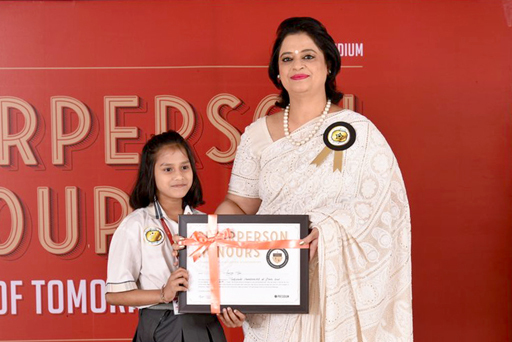 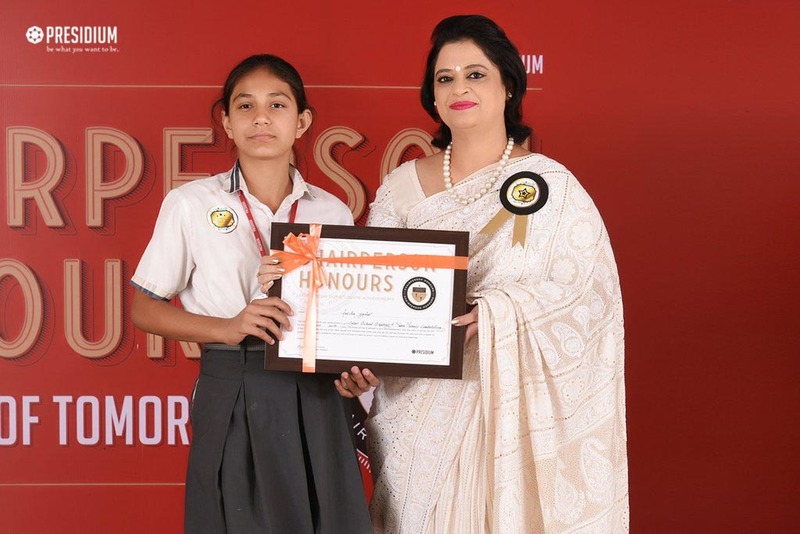 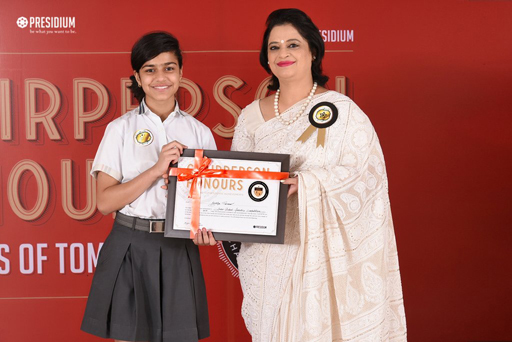 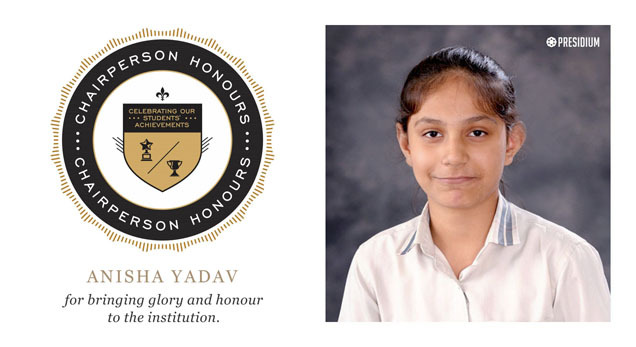 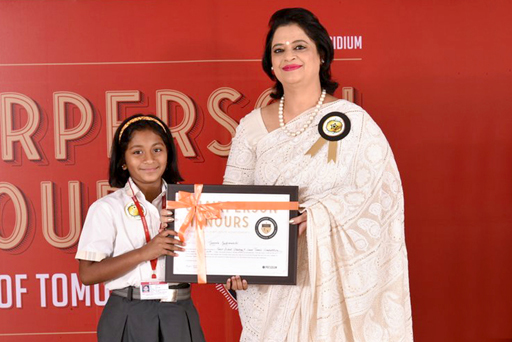 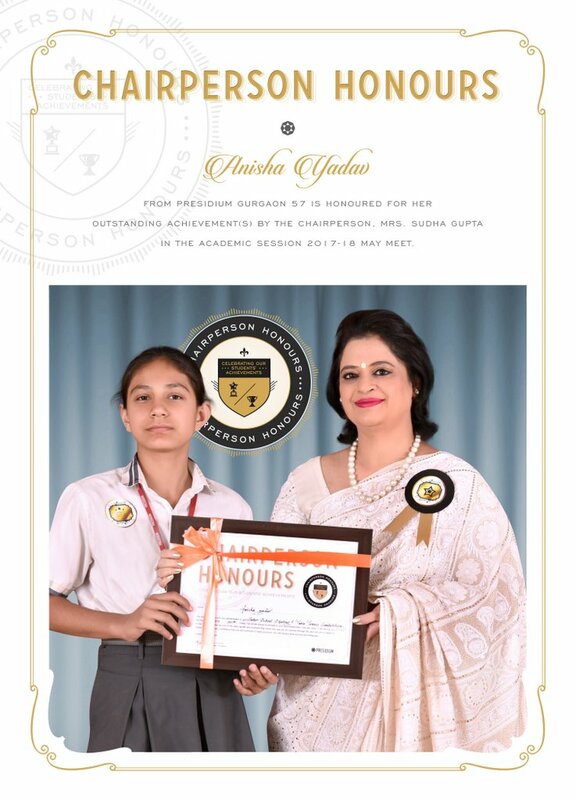 All-rounder Anisha Yadav of Grade 6 from Presidium Gurgaon has won Gold Medals at The Heritage School Table Tennis Tournament, 1st Skating Carnival -2016 ,5th Shri Roller Skating Championship and a Bronze Medal at the 1st Inter School Skating Competition.She has also won two gold and one bronze medals at the 9th District Roller Skating Championship 2016. 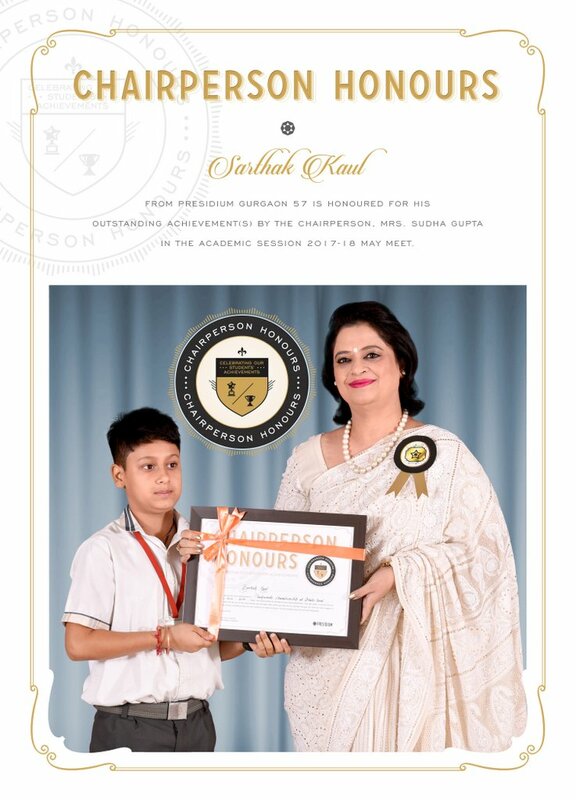 We are proud of your glorious achievements. 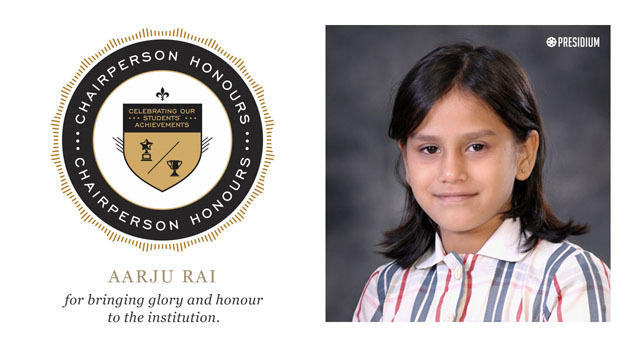 Cheerful and active Aarju Rai of 3 C from Presidium Gurgaon has won a Bronze Medal at the Delhi State Yoga Sport Championship -2016-17.All the best for future. 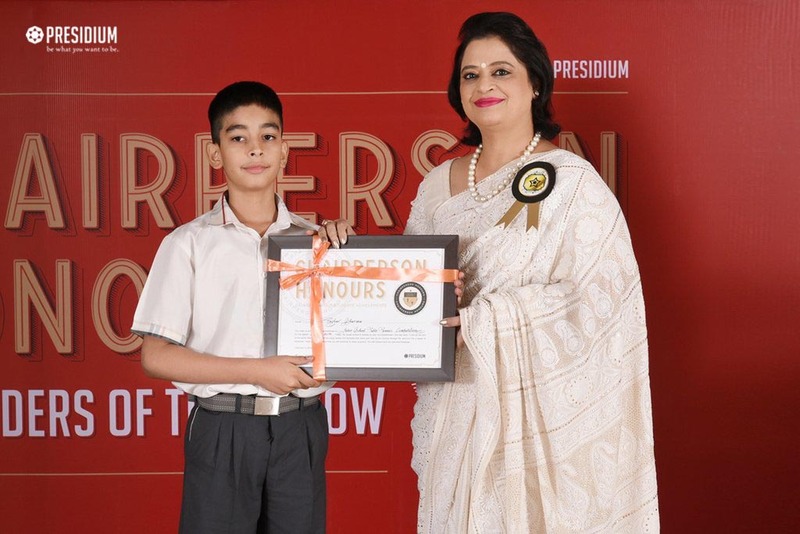 Aniket Ram Tripathi of 2 F from Presidium Gurgaon has won a Silver Medal at the 28th Delhi State ITF Taekwon-Do Championship 2016 and a gold medal at Fifa Soccer championship.His passion and inclination has paved way to success for him.All the best Ankit! 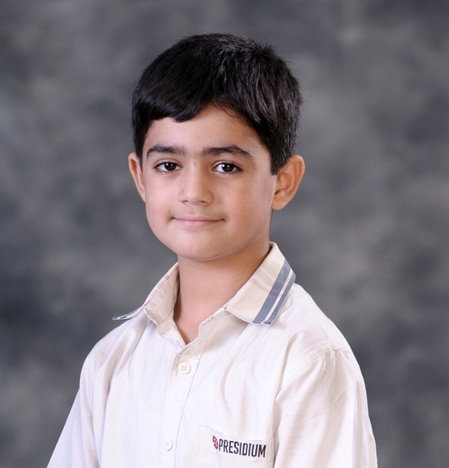 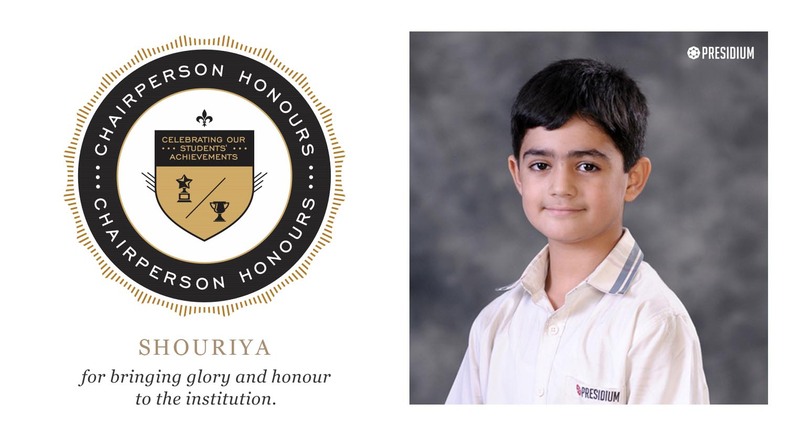 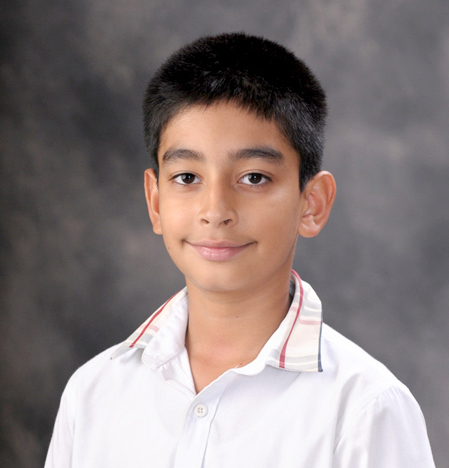 Raghav Sharma of 6 D from Presidium Gurgaon has won a Bronze Medal at The Heritage School Table Tennis Tournament. 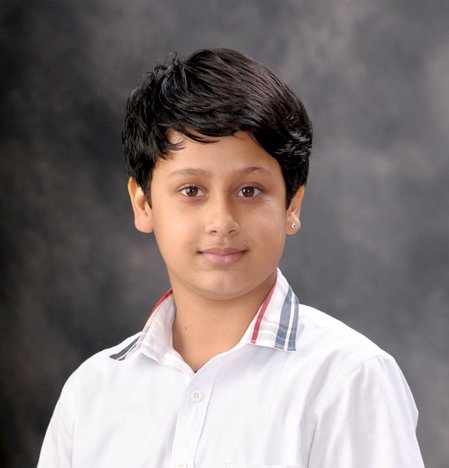 He has also won a Gold medal at State Taekwondo Delhi State Taekwon-do Championship. 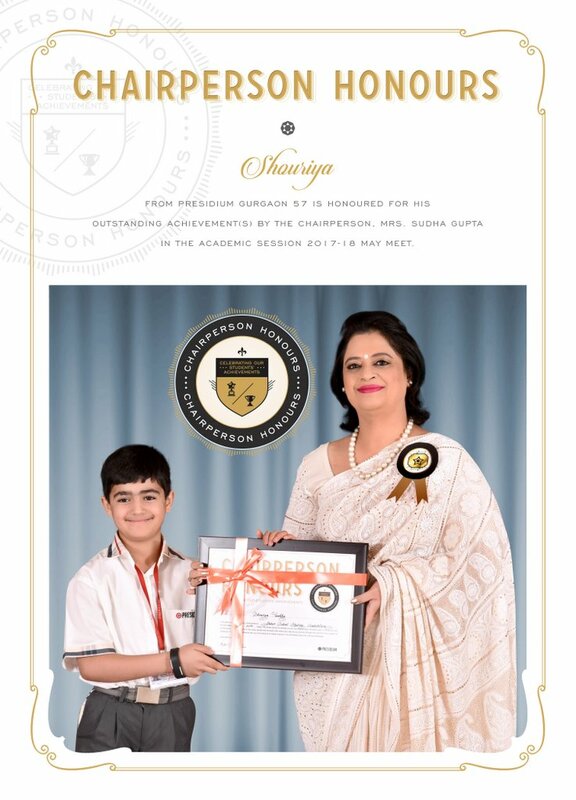 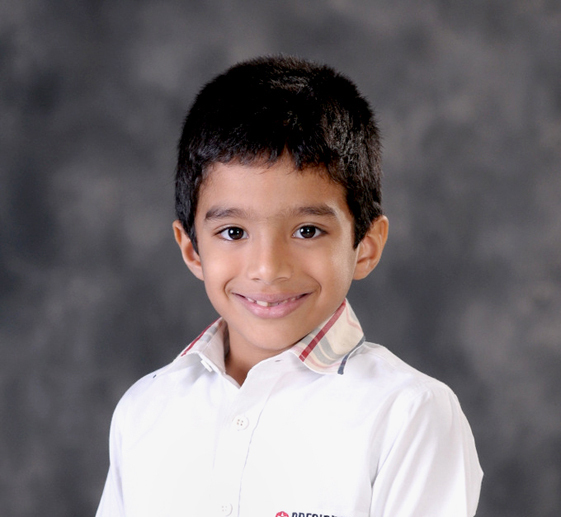 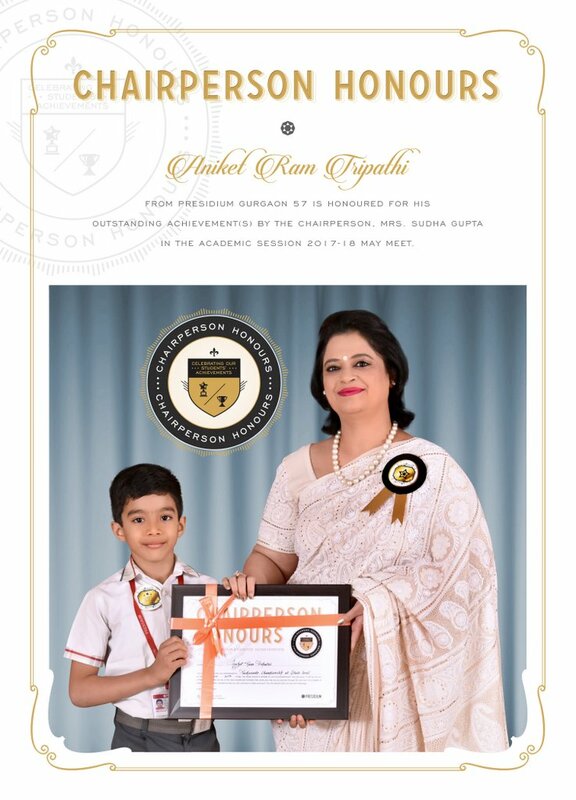 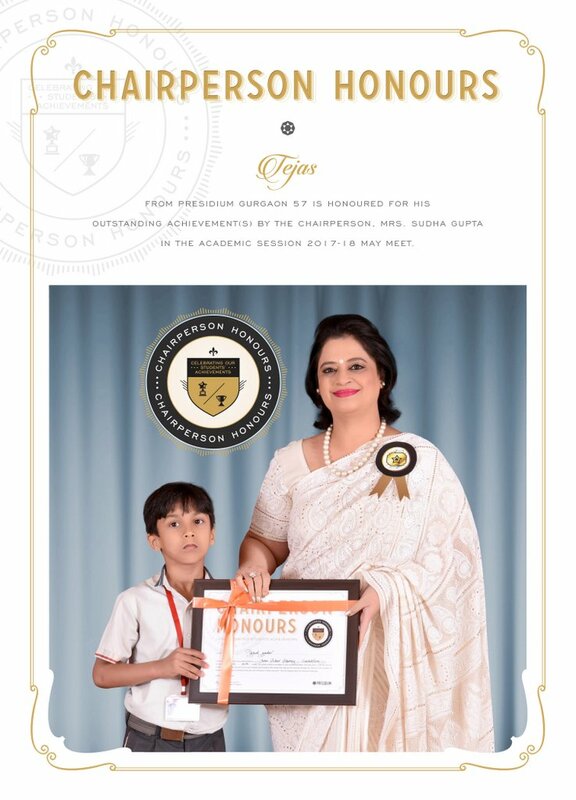 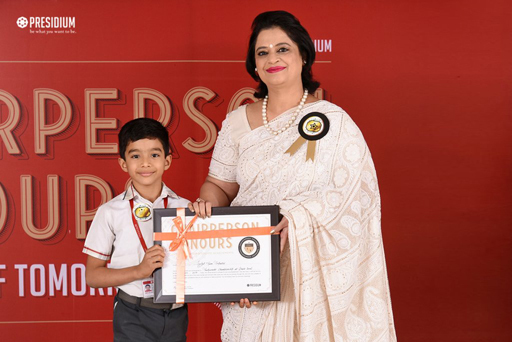 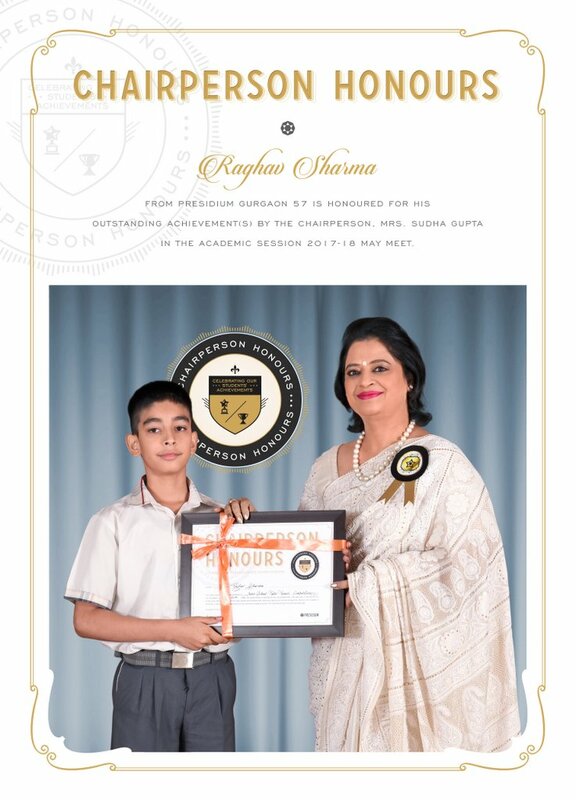 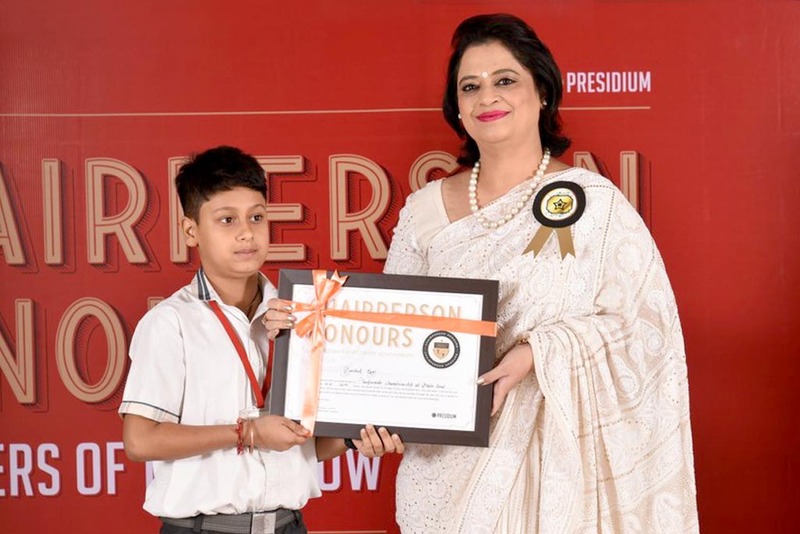 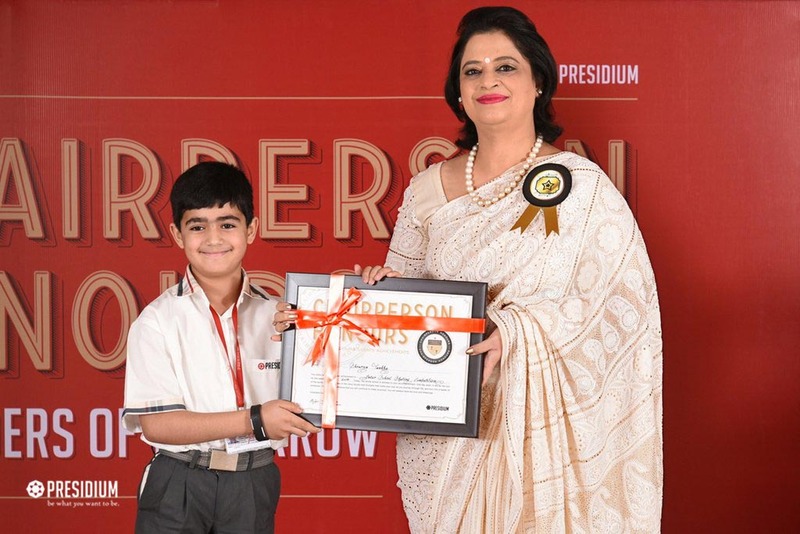 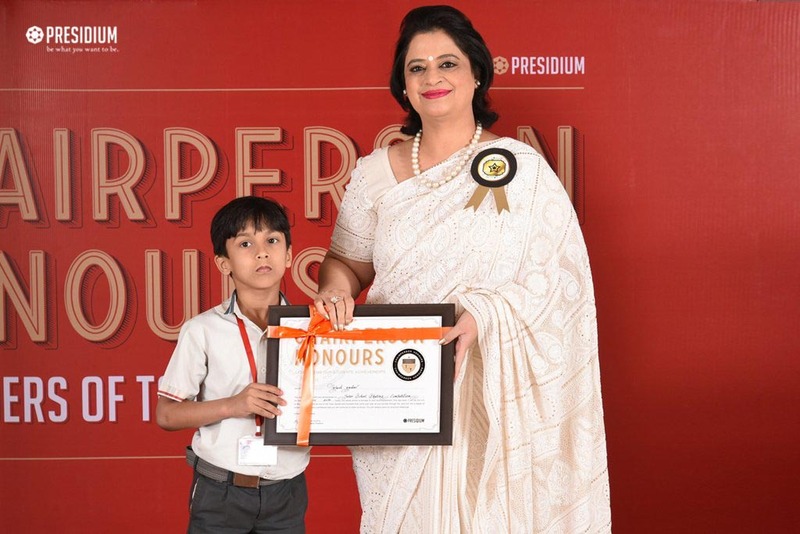 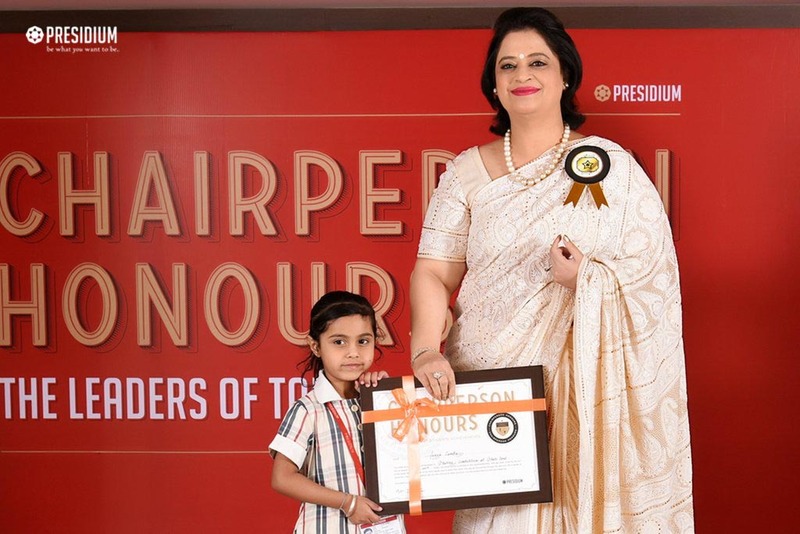 Raghav, a future of endless possibilities awaits you as your achievement have spoken volumes about your hard work. 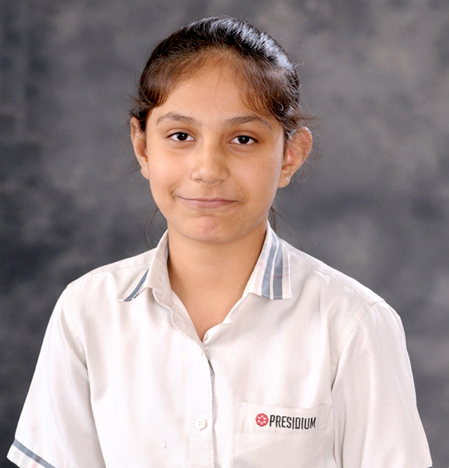 Shourya Tankha of 3 E from Presidium Gurgaon has won a Gold Medal at 7th Manav Rachna Inter School Beginners Roller Skating Competition. He has proved that dreams can come true if we have the courage to pursue them. 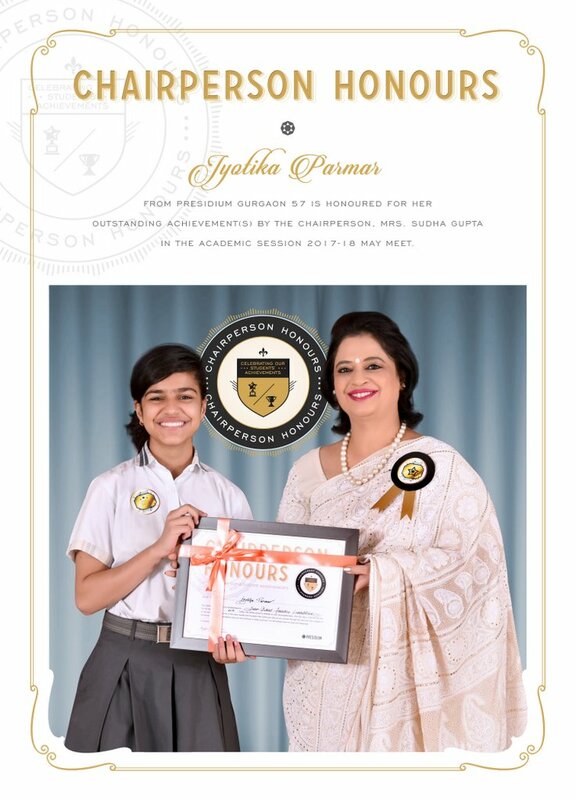 Jyotika Parmar of 10 B from Presidium Gurgaon has won a Bronze Medal at Inter School Athletic Meet-Rotary Public School.